Every week, the Misl Fresno council meets to discuss upcoming events, projects and ideas. This standing meeting allows the council to connect and discuss ideas and their vision for the misl. The council invites all misl members to join them from 4:30-5:00 pm every Friday. This space provides misl members to bring their ideas and feedback to the council and get a look into the role of the council members. 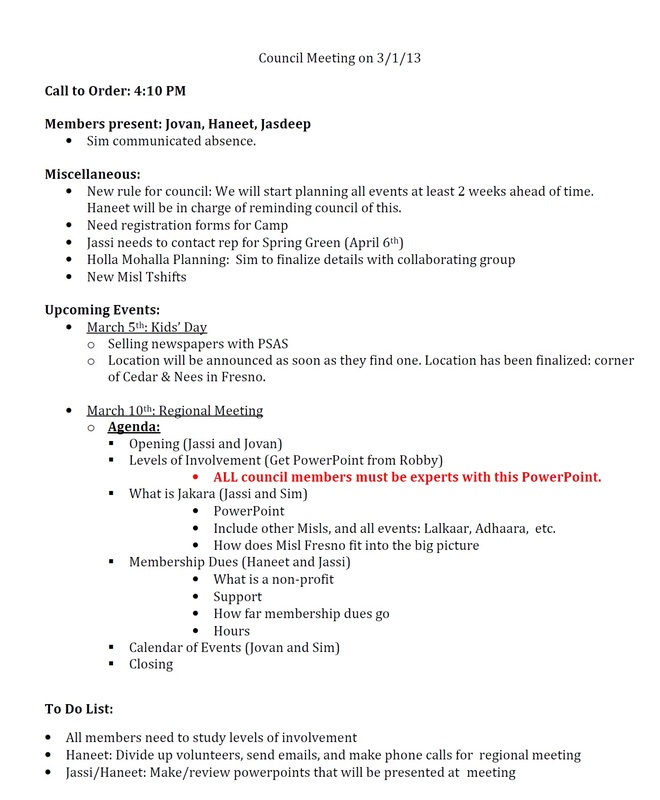 Below the fold are the meeting minutes from the March 1st meeting. We look forward to seeing you at the next meeting!